A view south down the Sound of Islay from Rubha a’ Mhill near Bunnahabhain on an overcast April day. McArthur’s Head just visible in the haze in the far distance. 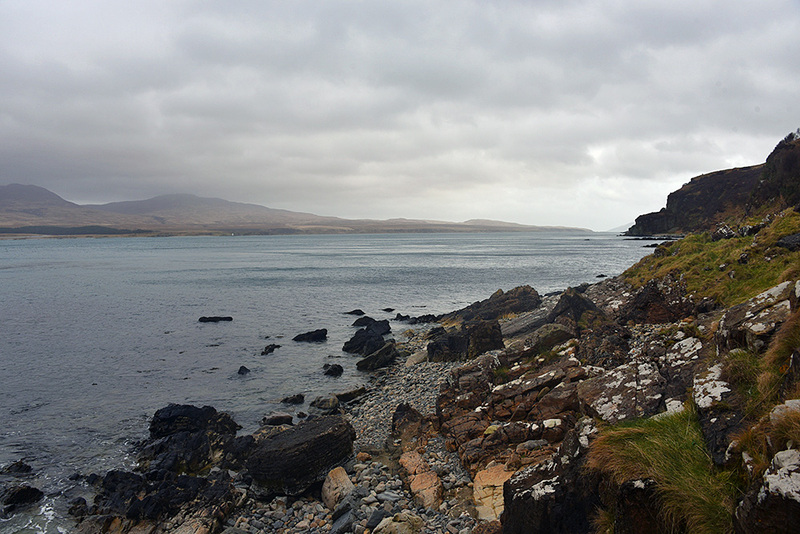 This entry was posted in Cloudy Weather, Landscape, New Post and tagged Bunnahabhain, Islay, Jura, McArthurs Head, Sound of Islay by Armin Grewe. Bookmark the permalink.